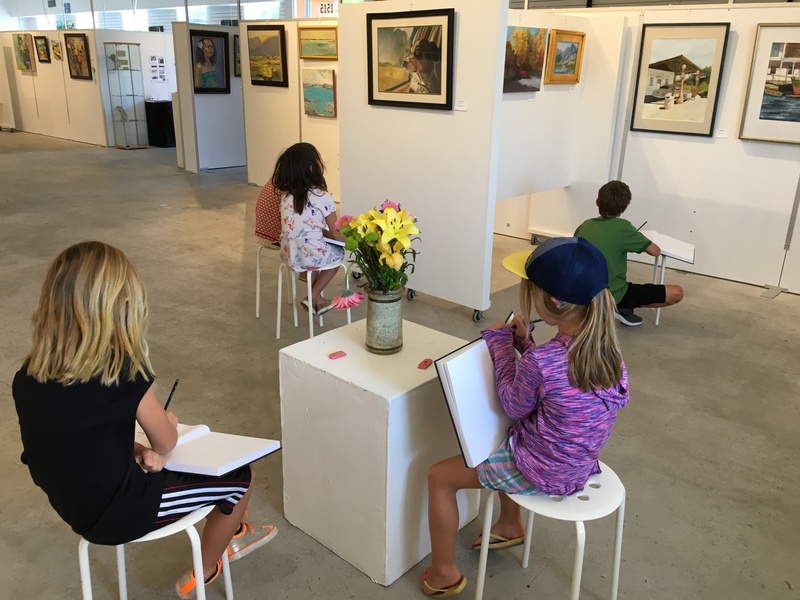 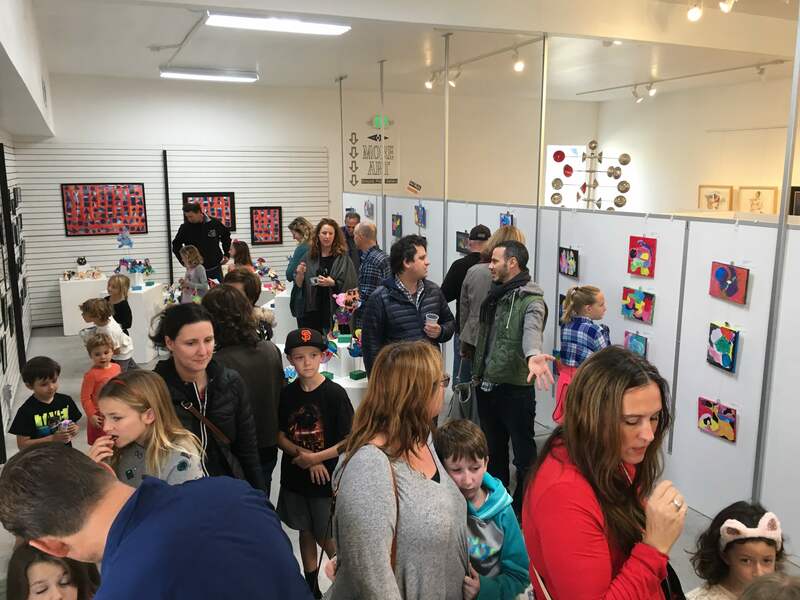 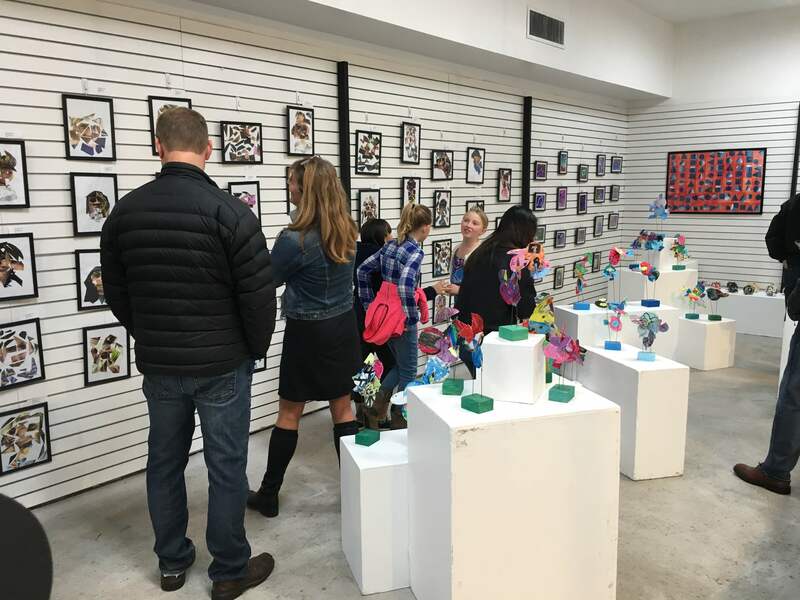 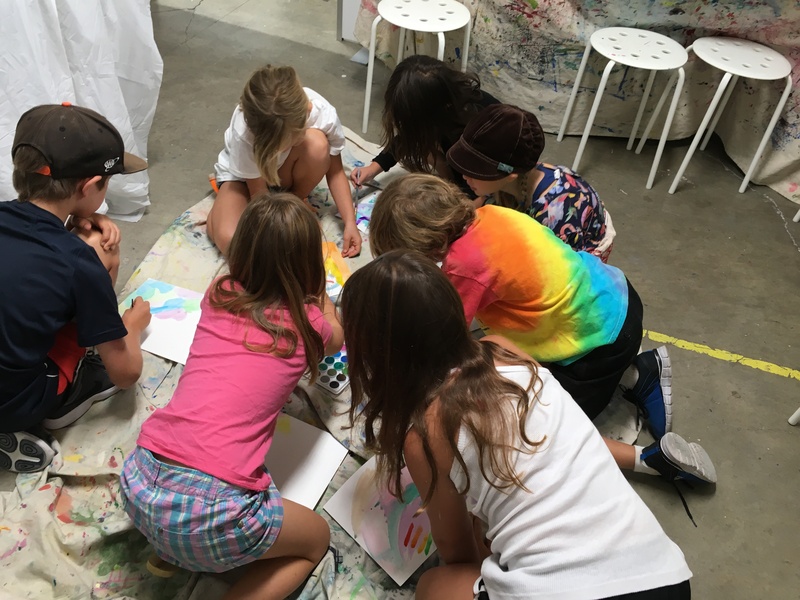 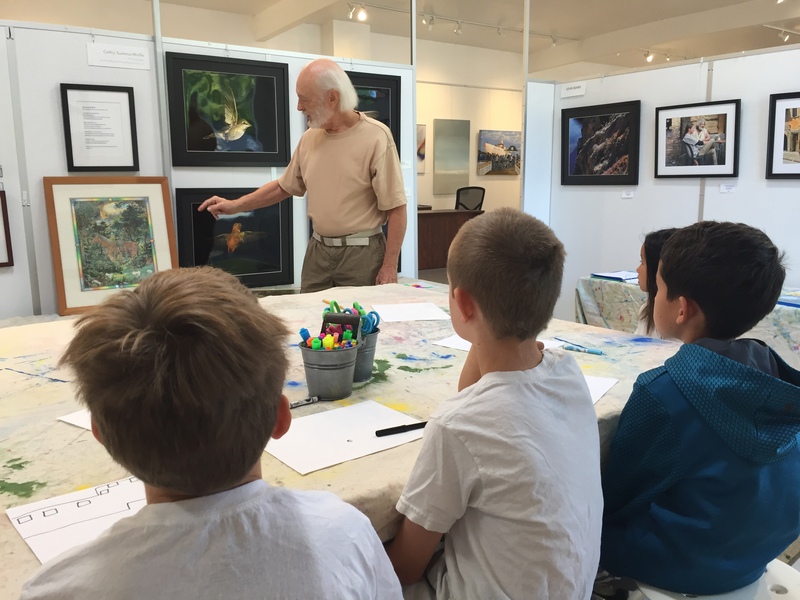 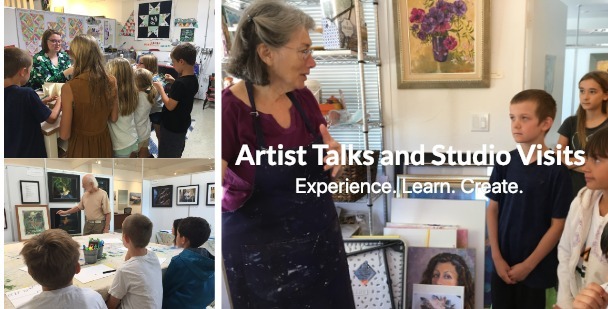 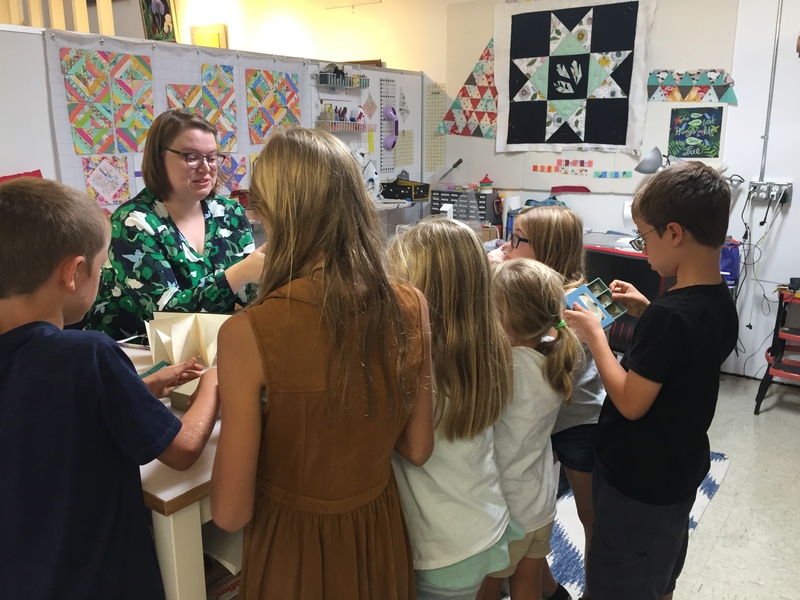 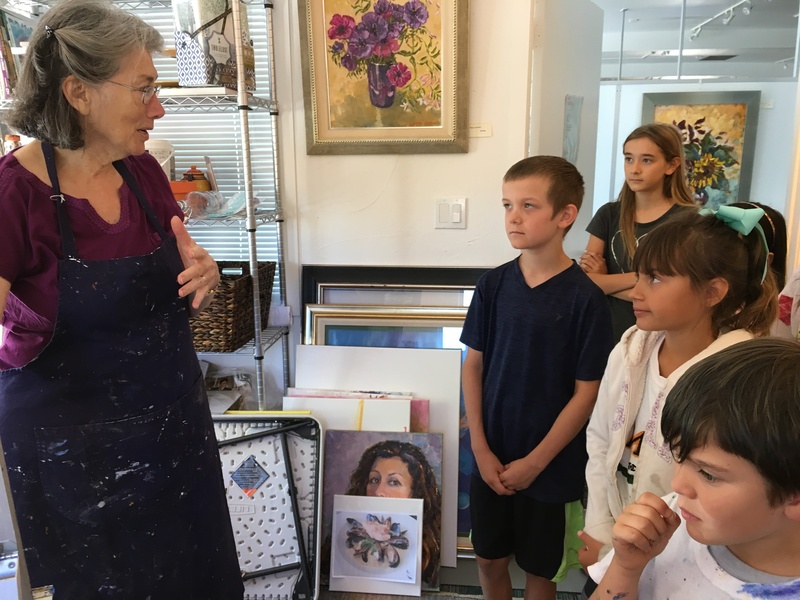 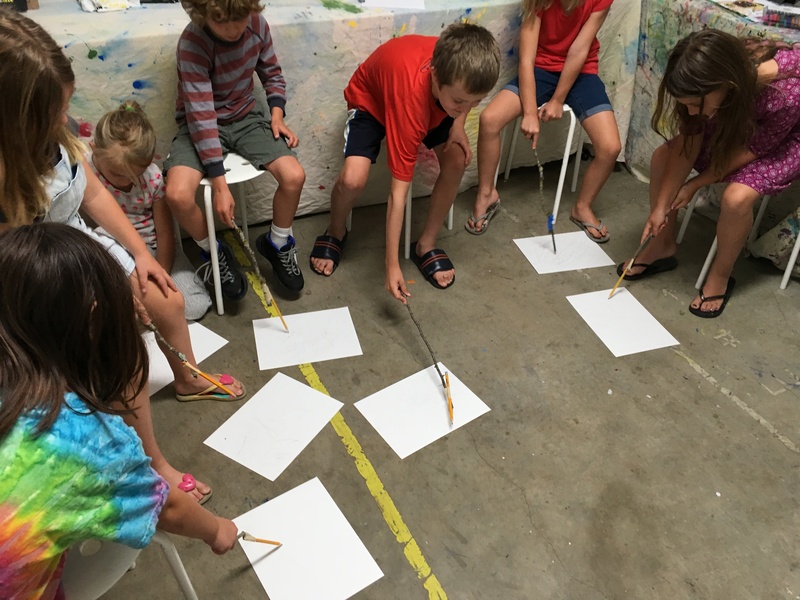 Art Maker Studio is an art studio in the San Francisco Bay Area providing educational classes, parties, and camps for kids at professional art organizations and schools in the North Bay. 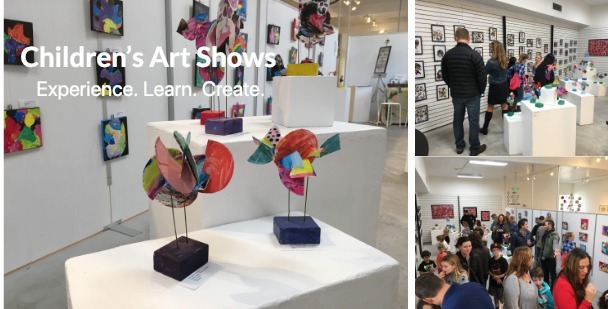 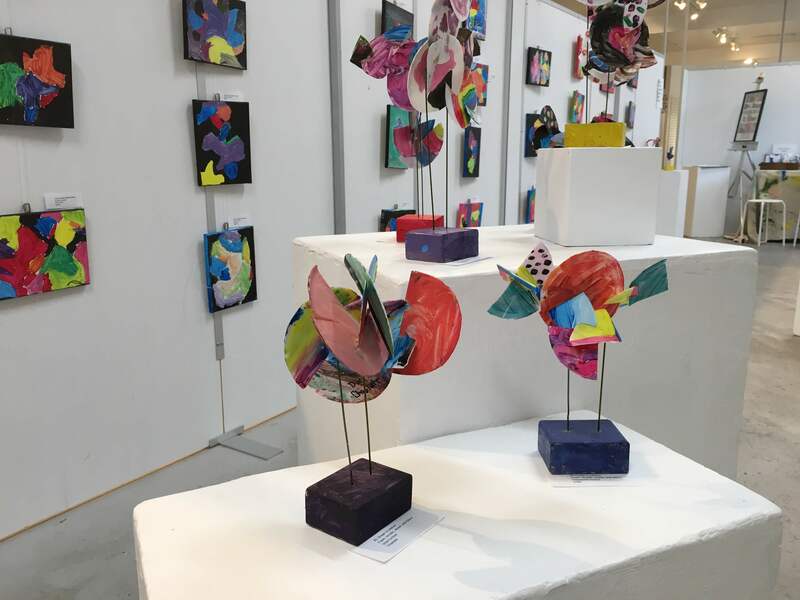 We combine the fun experience of making art with exposure to friendly professional gallery atmospheres, encouraging both creativity and learning as well as understanding and appreciation of local artists and their work. 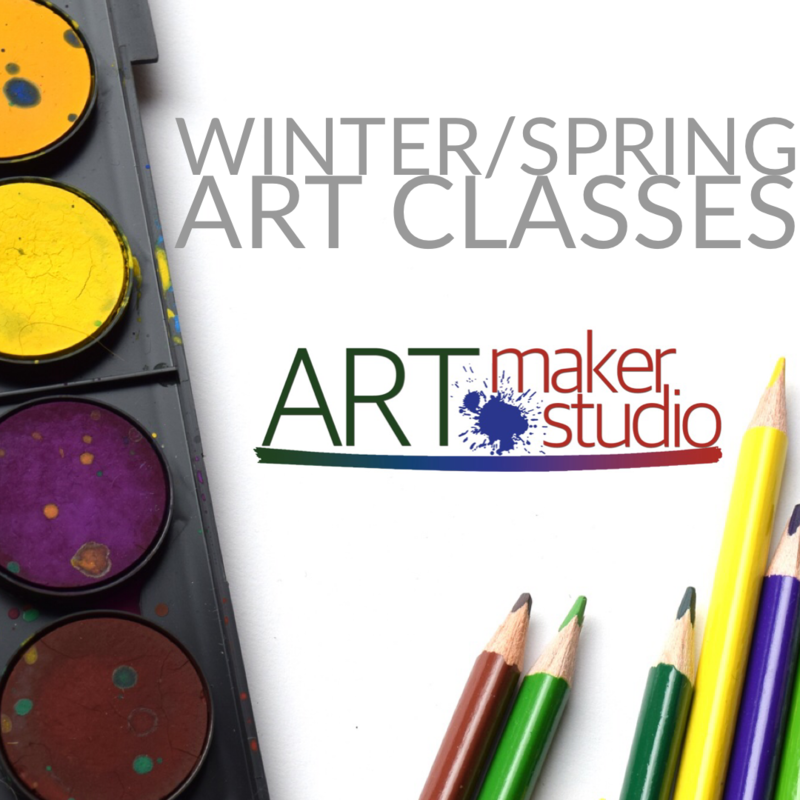 A NEW NAME FOR 2019. 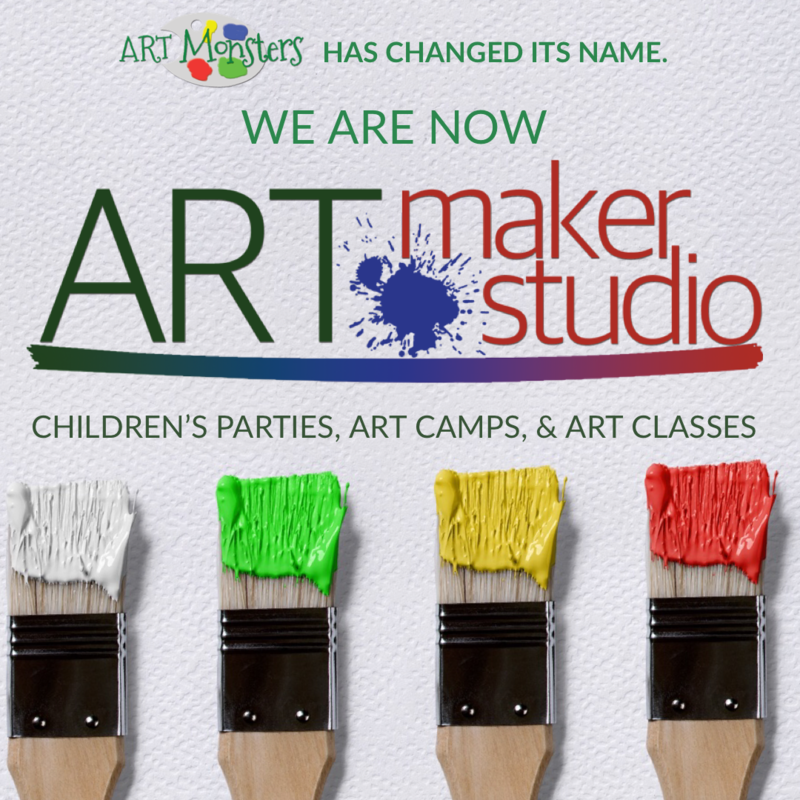 Art Monsters is now ART MAKER STUDIO! 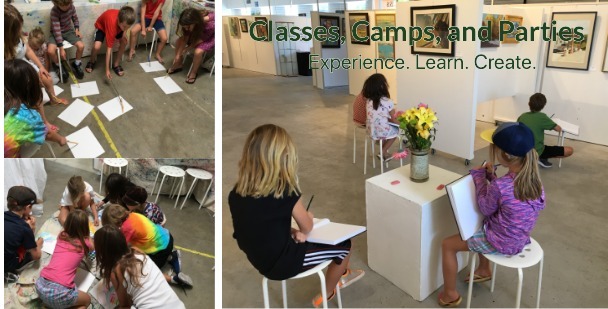 Registration for 2019 Summer Camp is now open! 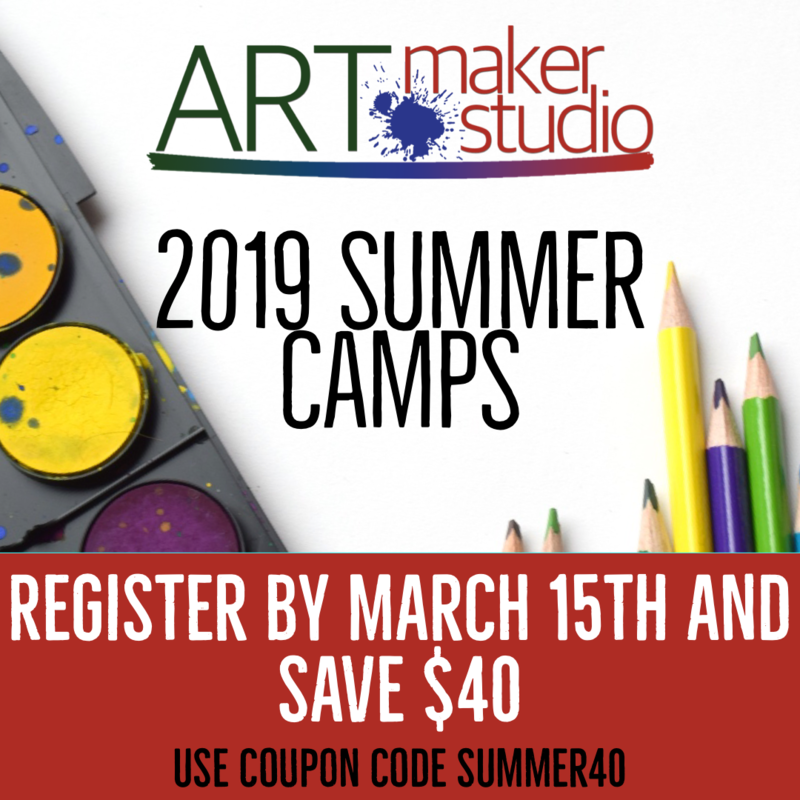 Register early and get $40 off!